True story…Good upbringing & Coaches don’t guarantee your kids will make good choices… Maybe after this movie, they’ll think 1st… Parents great movie for your teens! 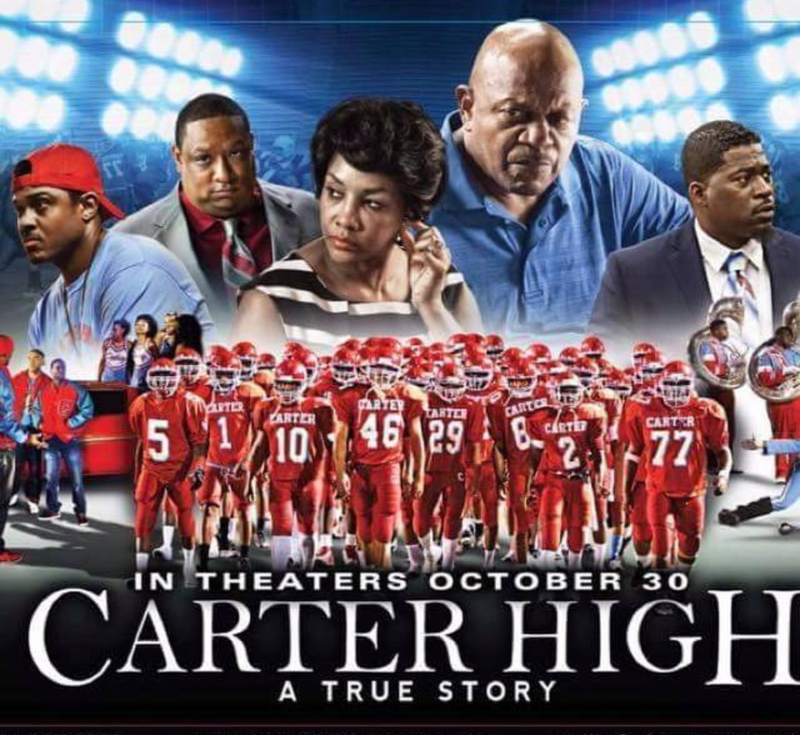 Grade A.
I thought this movie would be about the outstanding football team of Carter High, but it’s really about the peer pressure teens have to deal with & the choices they make… Good message. Grade B+.